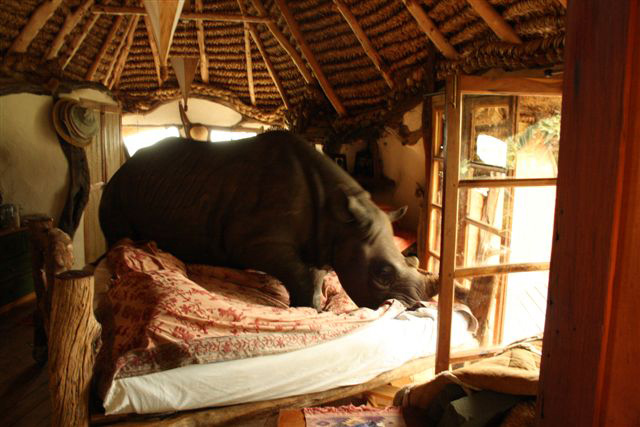 There’s a rhino in the bed! 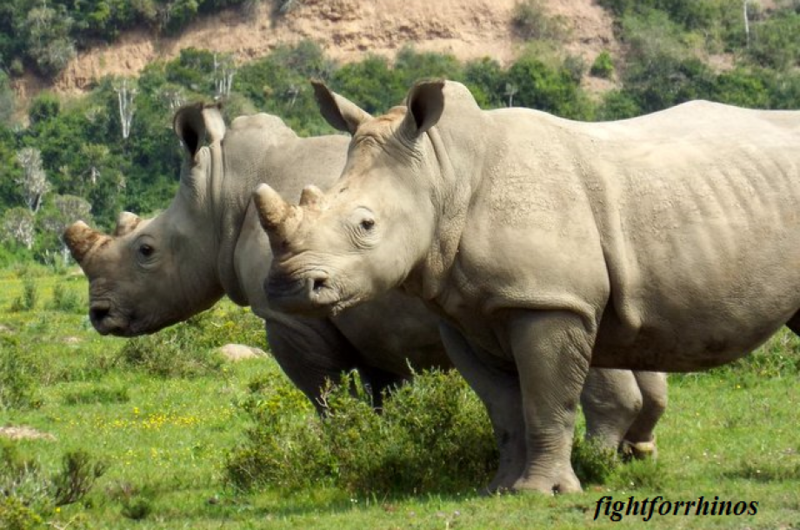 Marondera, Zimbabwe: Thought to be in a protected environment, 3 adult black rhinos and a baby were being housed in a stable like enclosure. 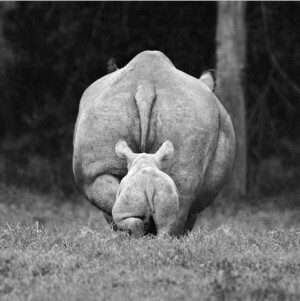 But poachers know no bounds, and tragically slaughtered all the adults (including a pregnant female). The morning after the mayhem, little Tatenda was found hiding in fear. He was nurtured and raised by a human mom, and taken in as family. Joining the family during breakfast, and befriending a warthog certainly didn’t make for a typical upbringing for Tatenda.